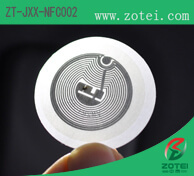 Near Field Communication (NFC) is a standards-based, proximity contactless connectivity technology that enables simple and safe two-way interactions between electronic devices, allowing consumers to perform contactless transactions, access digital content, and connect electronic devices with a single approach. 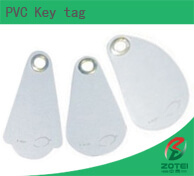 A card and a tag are technically the same. 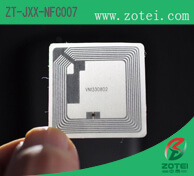 In Card Emulation mode, the NFC device appears to an external reader much the same as a traditional contactless smart card. 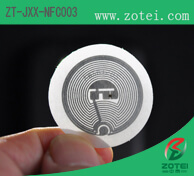 This enables contactless payments and ticketing by NFC devices without changing the existing infrastructure. 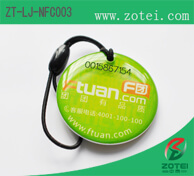 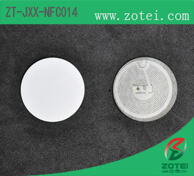 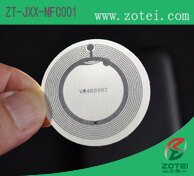 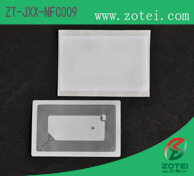 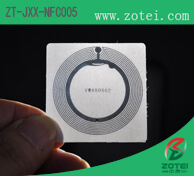 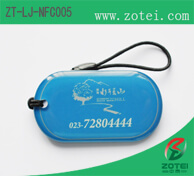 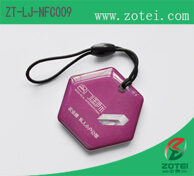 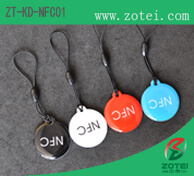 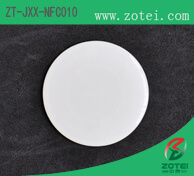 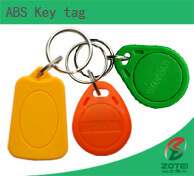 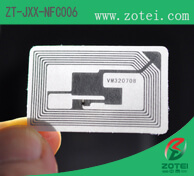 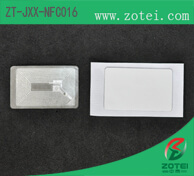 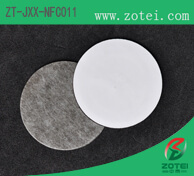 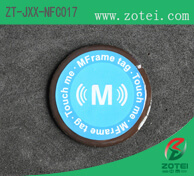 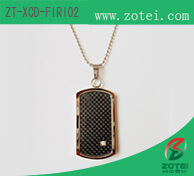 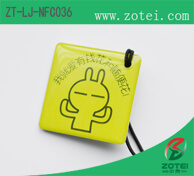 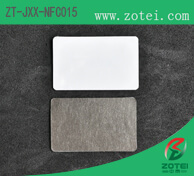 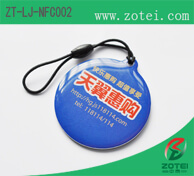 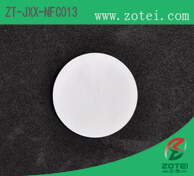 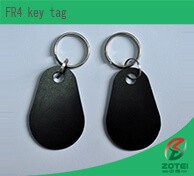 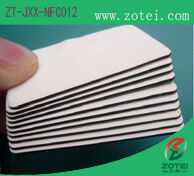 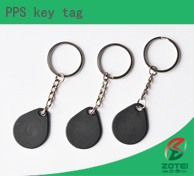 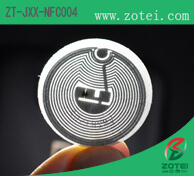 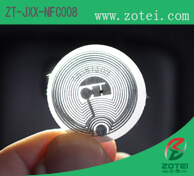 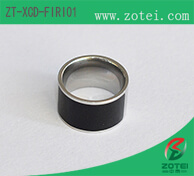 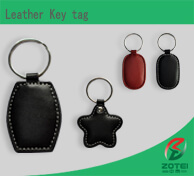 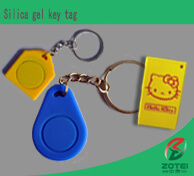 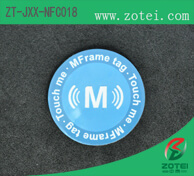 We had researched and developed various RFID produces for dozens of year, is the one of early NFC tag providers in Europe and Asia, we have many successful experience in this area.